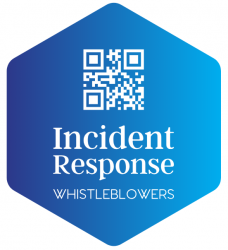 (1) An Ombudsman may review and guide any investigation of a protected disclosure of information by a public sector organisation (either on the organisation’s request or at the Ombudsman’s discretion). (2) Subsection (1) does not authorise an Ombudsman to issue a direction to a public sector organisation requiring it to act in a particular manner in relation to an investigation. (3) Subsection (1) does not apply if the public sector organisation is the Office of the Parliamentary Commissioner for the Environment. (4) This section is subject to sections 12 to 14.